Disappointed with the item received, look different in term of quality from picture. Delivery too long. Ordered on Nov 5 and received on Nov 17. 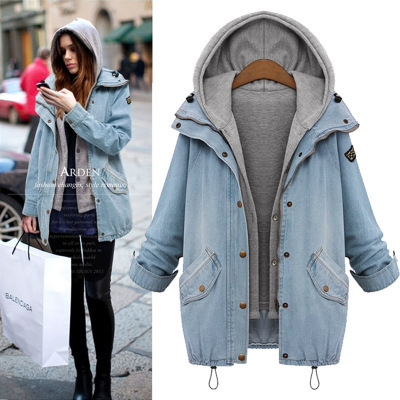 The denim material is the softer type and the colour seems darker than picture.